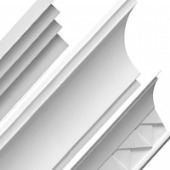 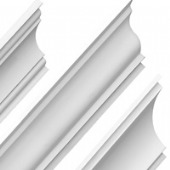 Barbican Coving are the UKs largest wholesaler and manufacturer of Decorative plaster mouldings. 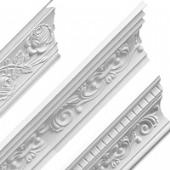 Their beautiful plaster cornices and plaster ceiling roses are made using traditional techniques with real gypsum plaster. 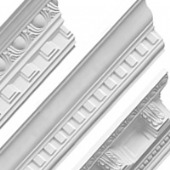 Barbican Coving was formed as a group of plaster manufacturing companies in North Yorkshire. 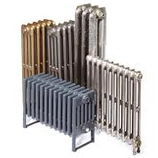 Consequently, many of the designs are made using original Victorian moulds. 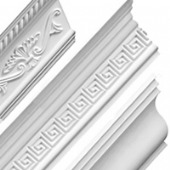 All of the plaster ceiling roses are still hand made in North Yorkshire.